2. Easy to operate, use in salon and for home use. f.Effectively improve the buttocks and things orange peel-like skin, while solving postpartum abdomen Relaxed problem. 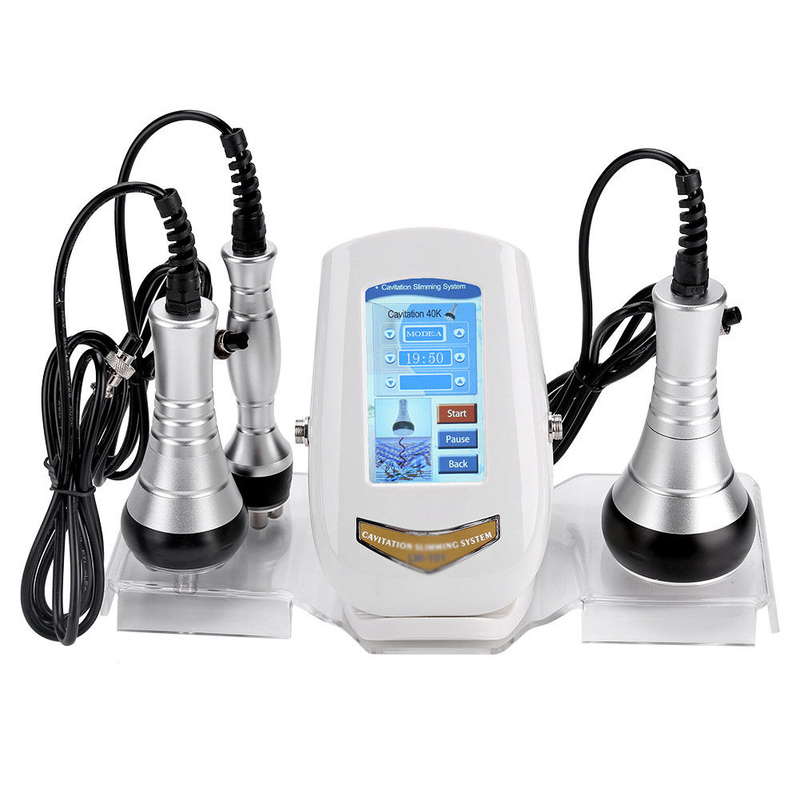 Fat dissolved, Iymphatic drainage, firm skin, enhance skin elasticity, can direct the fat layer having a directional RF output functionof fat cells to accelerate the movement of heat through sweat gland, enterohepatic circulation and lymph circulation to the body of excess fat and toxins from in vitro, so as to dissolve fat.